Save SAR 10 (21.28%) – Earn 4 Shukrans What is Shukran? Shukran is the Landmark Group’s award-winning loyalty programme in the Middle East, which allows you to earn Shukrans when you shop any of our brands. 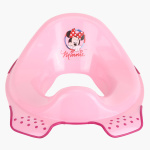 Train your child to sit on a potty seat by getting this toilet seat. 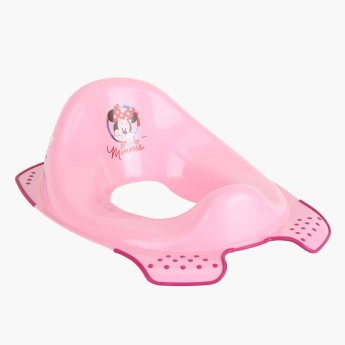 It provides an anti-slip function to keep it lend a perfect grip. The seat comes with a universal size for good use.